If you are looking for unbelievable renditions of art in aerial imagery. Dean Kelly and his company, SkyPod Images (SPI) is an innovator and leader in his field. 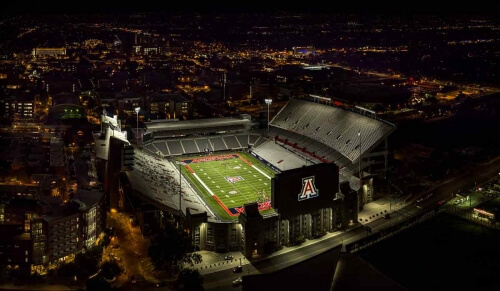 Skypod Images, is an officially Licensed Vendor of Photography for the University of Arizona offering beautiful never seen before prints of all University of Arizona landscapes and venues. 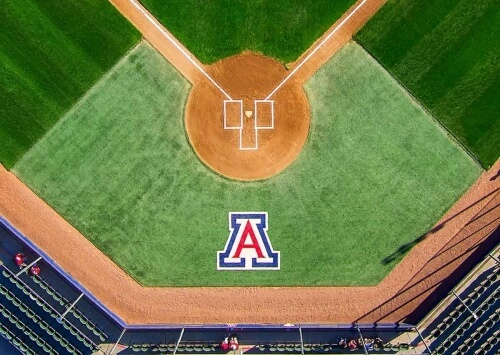 His parent company, Tucson Aerial Photography, LLC (TAP) has successfully captured over 150 stunning sites from Flagstaff, Bisbee to Rocky Point Mexico. 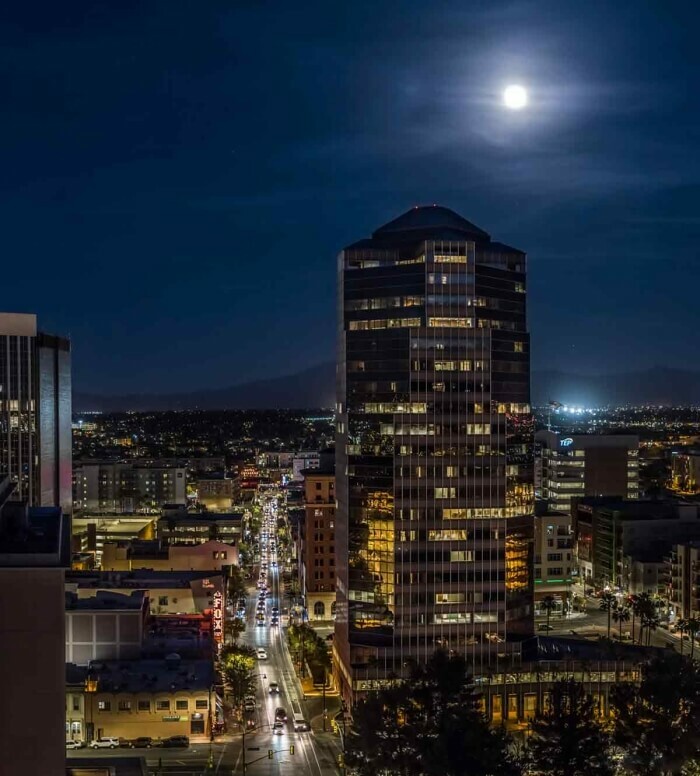 Dean’s primary focus is on the surrounding Tucson Market. All prints are available on SWAE (Southwest Artists Emporium). These exclusive prints in Brushed Metal, Acrylic and White Aluminum are available right here in our webstore. 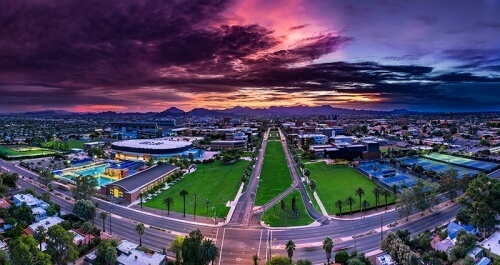 Find out more about aerial photography at https//www.taparizona.com. Seen here are our most popular sizes of prints. We do, however, have the ability, to customize any of our prints to an exact size. For more information, please call 520 795-7446. 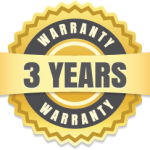 We provide a three year warranty on brushed metal and white aluminum prints purchased on the Southwest Artists Emporium webstore. Unauthorized use and/or duplication of this material without express and written permission from this website’s owner is strictly prohibited. 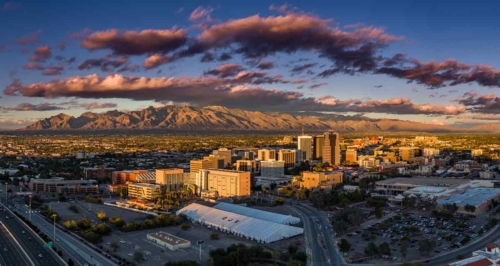 Excerpts and links may be used, provided that full and clear credit is given to Graphic Impact and Southwest Artists Emporium with appropriate and specific direction to the original content.